The 56th Venice Biennale’s preview week is on and has welcomed a flock of art collectors and art world folks alike, as they witness the preparation and polishing of the impressive art pavilions before the show’s official public opening this Saturday 9th May. Venice is taking on the role of a “platform for culture and cultural diplomacy” as it presents 136 artists from 53 different countries; facilitating global exposure for both the participating artists and the foundations or organisations that put them together. By now, people have been advised which pavilions are worth seeing and which collateral exhibitions are worth visiting. What you probably do not know, is who is behind these extraordinary exhibitions. Consequently, we decided to uncover the faces of art collectors’ who were involved in this year’s 56th Venice Biennale. The real estate marketer, also known as the “condo king” based in Vancouver, British Columbia is an art collector and principal of Rennie Collection. It is one of the largest collections of contemporary art in Canada with artists featuring John Baldessari, Amy Bessone, Martin Creed, Gilbert & George, Thomas Houseago and Ian Wallace. It has evolved over a number of years to focus on works related to identity, social injustice, appropriation, painting and photography. 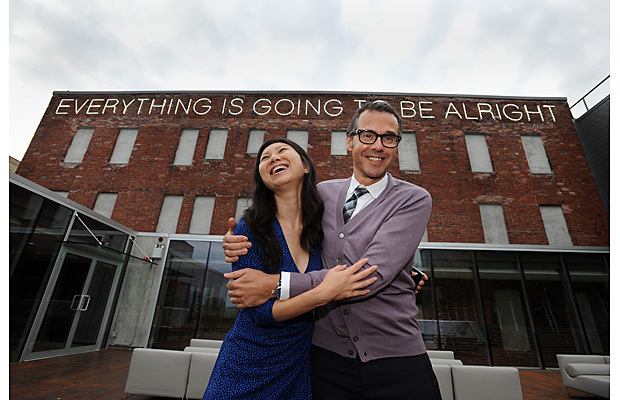 Bob Rennie is one of the many donors of the International Exhibition, and the 5 9-foot tall canvases by Lorna Simpson depicting female figures from the Rennie Collection were also selected to participate at this year’s Biennale. Salama bin Hamdan Al Nahyan is the founder of the philanthropic enterprise and is the Chair of the Abu Dhabi Art Host Committee. The foundation supports emerging Emirati and Arab artists from the earliest stages of their development and provides them with the supports and opportunities that will enable them to fulfill their potential. It also aims to create opportunities for the people of the United Arab Emirates to engage with the arts, to raise the international profile of Emirati artists and finally support innovative ways to capture the rich cultural heritage of the UAE. At this year’s Venice Biennale, she is the commissioner and backer of the United Arab Emirates Pavilion, presenting 1980 – Today: Exhibitions in the United Arab Emirates by artists Abdullah Al Saadi, Abdul Qader Al Rais, Abdulraheem Salim, Abdulrahman Zainal, Ahmed Al Ansari, Ahmed Sharif, Hassan Sharif, Mohamed Yousif, Mohammed Abdullah Bulhiah, Mohammed Al Qassab, Mohammed Kazem, Moosa Al Halyan, Najat Meky, Obaid Suroor, Salem Jawhar. 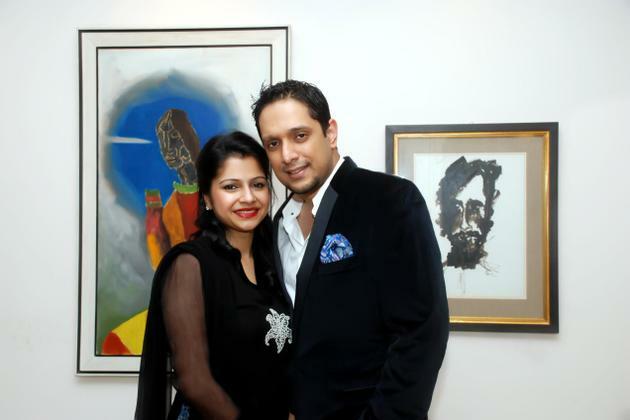 The Dhaka-based foundation was co-founded by art collector couple Nadia and Rajeeb Samdani with the objective to increase artistic engagement between Bangladesh and the rest of the world. The foundation also produces the bi-annual Dhaka Art Summit, which is is the world’s largest non-commercial platform for South Asian Art. Becoming the most influential young couple in the South Asian art scene, they have hosted various non-commercial art events locally and internationally, and funded multiple public art projects. This year, the couple sponsored the Bangladeshi visual artist Naeem Mohaiemen, who uses photography, film and essays to explore histories of the international left and failed utopias, as well as the Raqs Media Collective in the main biennale exhibition. 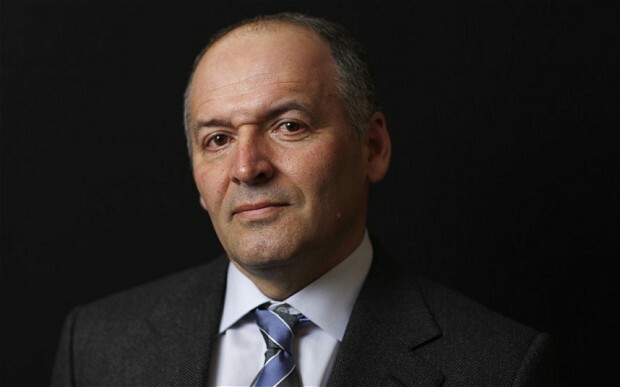 The billionaire and avid art collector Victor Pinchuk is one of Ukraine’s most successful businessman whose role in civic, international affairs and philanthropic organisations has made him a leader in the country’s growing interaction with Europe and the rest of the world. Pinchuk has previously supported the Venice Biennale in 2007 and 2009 and will continue in 2015 by supporting the Ukrainian Pavilion. The pavilion will present a group exhibition titled Hope! featuring emerging Ukrainian artists such as Yevgenia Belorusets,Nikita Kadan, Zhanna Kadyrova, Mykola Ridnyi & Serhiy Zhadan, Artem Volokitin, Anna Zvyagintseva and Open Group. Chinese-Indonesian entrepreneur, philanthropist and art collector Budi Tek is the founder of Yuz Foundation, established in 2007, dedicated to provide a platform for the communication and promotion of Asian and Western Contemporary art and artists. 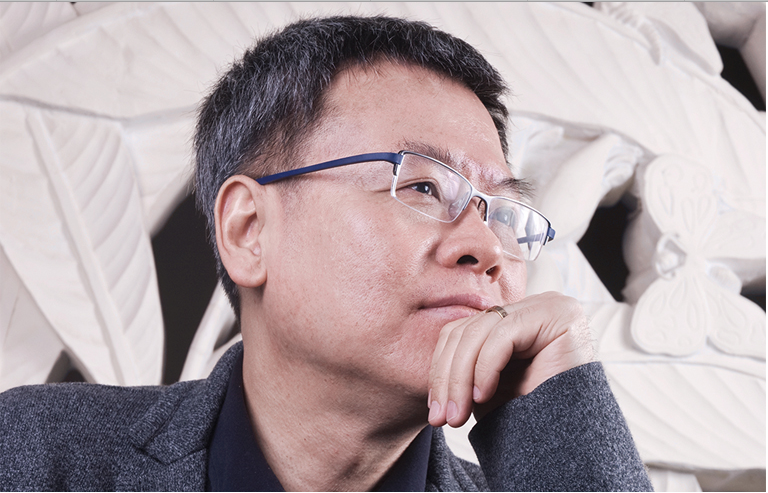 Over 10 years, he has amassed more than a thousand pieces of contemporary art by mainly Chinese artists, featuring global stars such as Ai Weiwei, Zhang Xiaogang, Fang Lijun as well as emerging artists. The Yuz Foundation supported the Indonesian Pavilion at this year’s exhibition featuring Indonesia’s leading contemporary artist Heri Dono presenting “Voyage Trokomed”; a sculptural work combining the forms of a Trojan horse and Indonesia’s famed giant lizard, the Komodo dragon. This mythic hybrid aims to ironically counter-attack traditional Western notions of the East, while exploring Indonesia’s place and his own in the world.